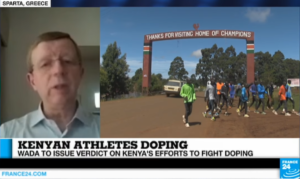 Doping : Can Kenya avoid an Olympic ban? 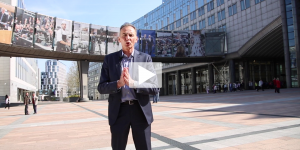 Thierry Zintz, Member of Think tank Sport and Citizenship's Scientific Committee was invited by France24 to discuss the subject 'Doping: Can Kenya avoid an Olympic ban? '.